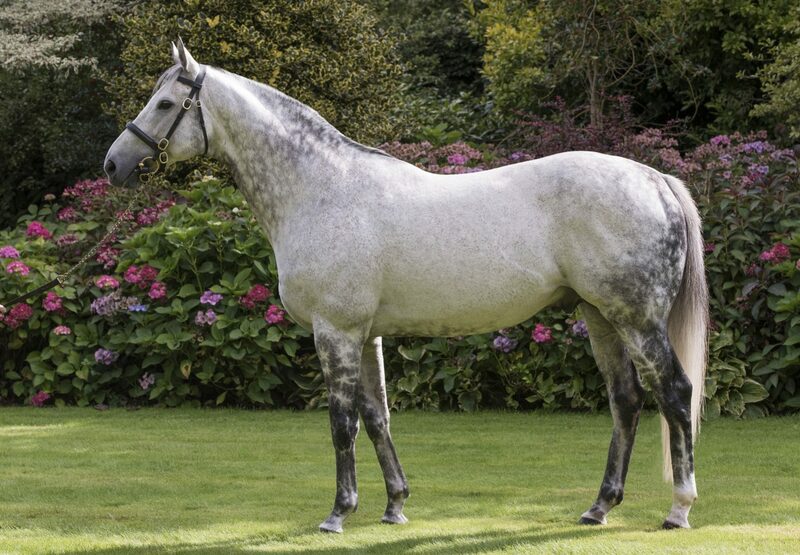 The Rod Millman-trained Master Carpenter (2c Mastercraftsman-Fringe, by In The Wings) provided the brilliant Mastercraftsman with a first victory when easily winning a maiden at Leicester on Friday. 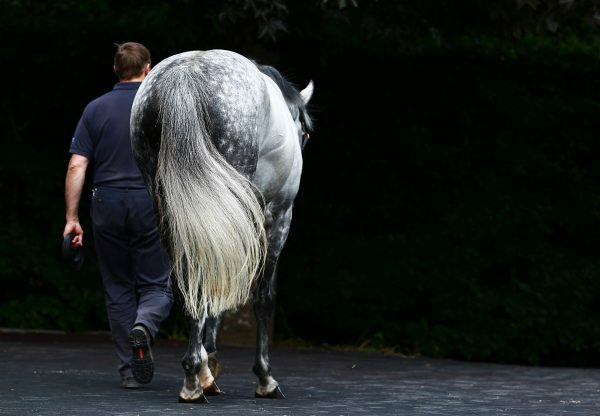 The colt, who was also Mastercraftsman’s very first runner, proved two and a half lengths too good for his rivals in the five-furlong contest and looks set to go on to better things. The Racing Post’s Analysis noted: "MASTER CARPENTER’s jockey Andrea Atzeni waited for all the other cards to be played, and when asked for his effort inside the final furlong the colt picked up in good style to win convincingly here on debut. 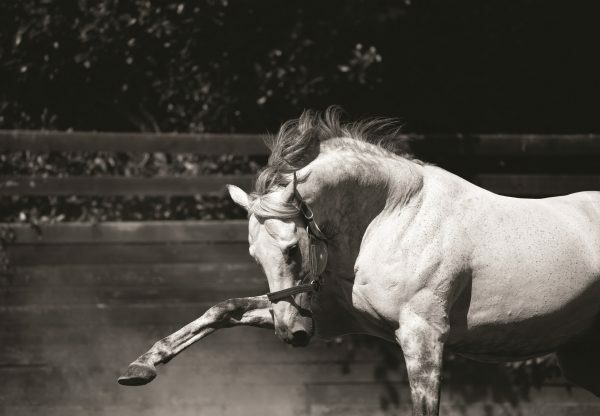 He has plenty of speed, and a pedigree which suggests he will get at least a mile in time, opening up plenty options." Jockey Andrea Atzeni added: "Master Carpenter was a bit green early but once the penny dropped he won well." 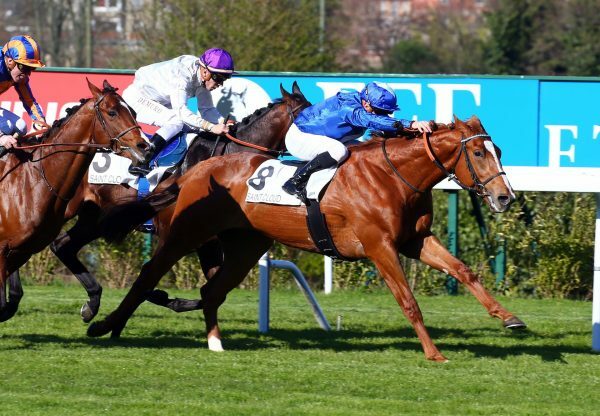 Master Carpenter, who was bred by Newtown Stud and Naiff SA, hails from the outstanding family of French Oaks winner Rafha, dam of the likes of Invincible Spirit and Kodiac. 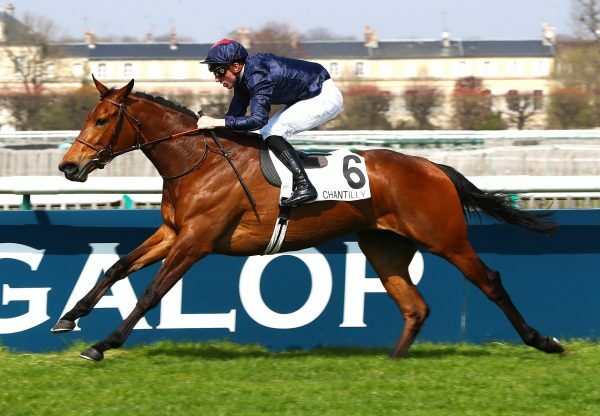 Four-time G1 winner Mastercraftsman is standing for €12,500 at Coolmore in Ireland this year.